In a major new report, popular Korean tech site ET News has revealed the Galaxy Note 10 will be Samsung’s first “keyless” smartphone. That means no physical buttons of any kind with the power, volume and (thankfully) Bixby buttons all removed. ET News says Samsung will replace them with touch and gesture-based input and is working with NDT, a Chinese manufacturer of pressure sensitive ‘ForceTouch’ sensors similar to 3D Touch on the iPhone. The result will be a tougher smartphone with fewer points of failure, an extreme-minimalist design and (almost inevitably) increased water and dust resistance. And Samsung is apparently going big on keyless technology. Alongside the Galaxy Note 10, ET News says Samsung will introduce it with the Galaxy A series – a much cheaper range, which indicates there are clear cost-saving benefits as well. But the big question is: Is this a good idea? Based on what we’ve seen so far from rivals, the answer is no. Poor button-less controls on HTC’s U11 (2017) ruined an otherwise excellent device. 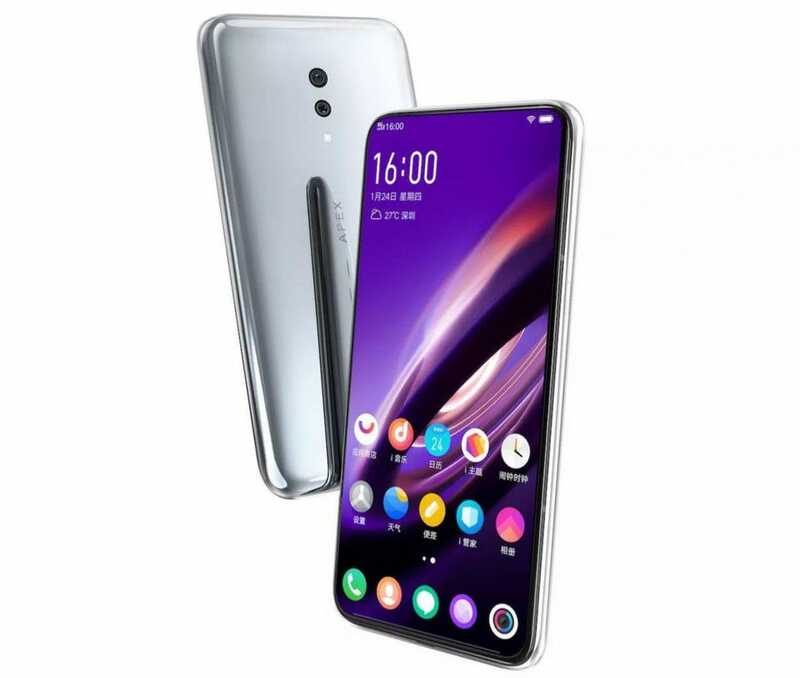 While in January, Vivo’s button-less Apex 2019 concept was met with derision and doubt was cast on Meizu’s button-less, port-less concept when it was unveiled in February. That said, Samsung is a far more experienced smartphone maker than these companies and button-less designs do seem inevitable long-term. 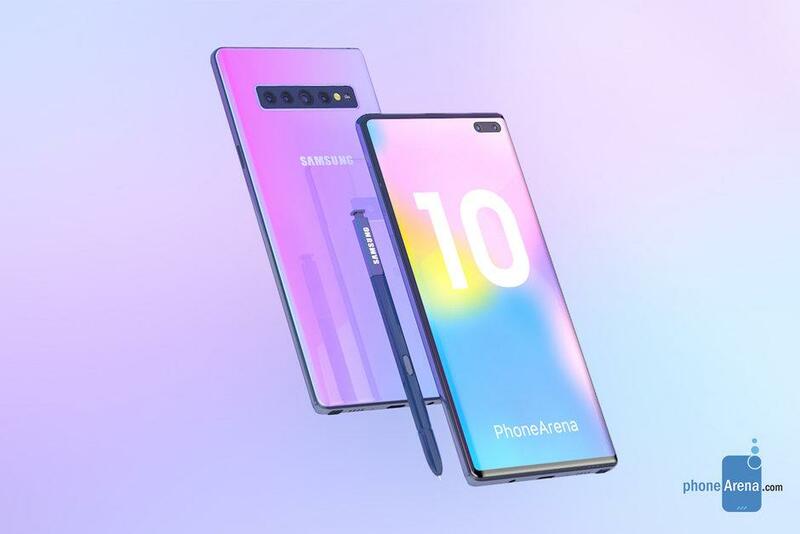 But whether it’s worth taking this first step with the Galaxy Note 10, a range whose diehard fans are legendary, remains to be seen. « EDUCAUSE Reports that Higher Education Says AI, IOT & Social Media Having Limited Impact. What?